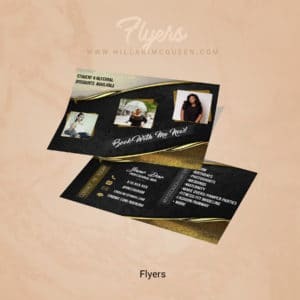 If you want others to take your business serious, then you have to appeal professional. 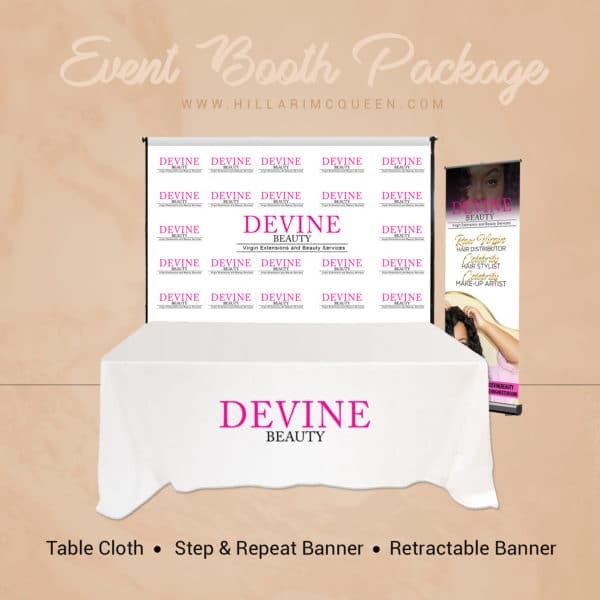 This package will help you stand out from crowd. 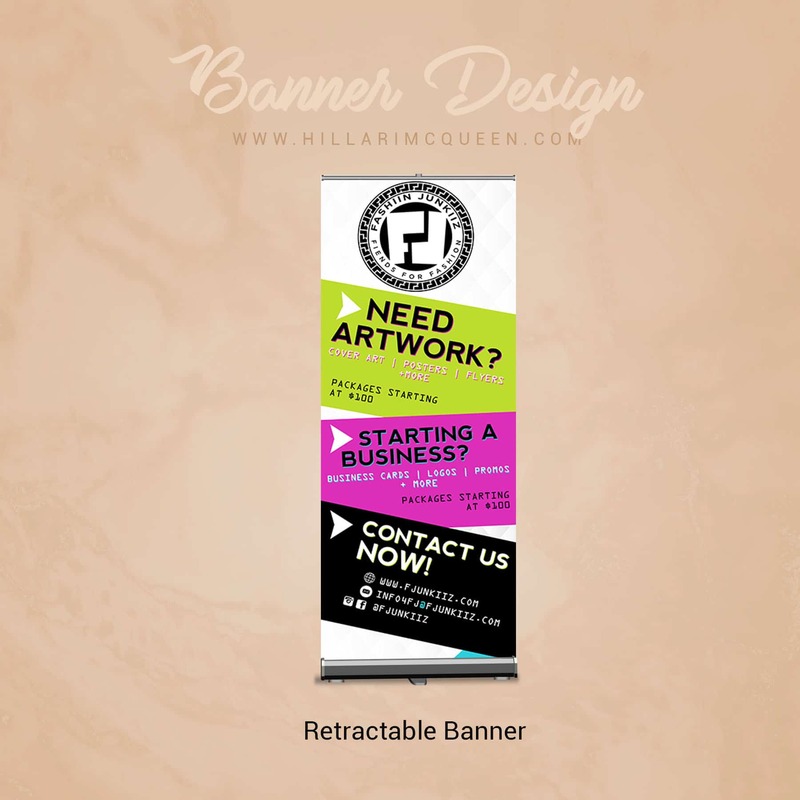 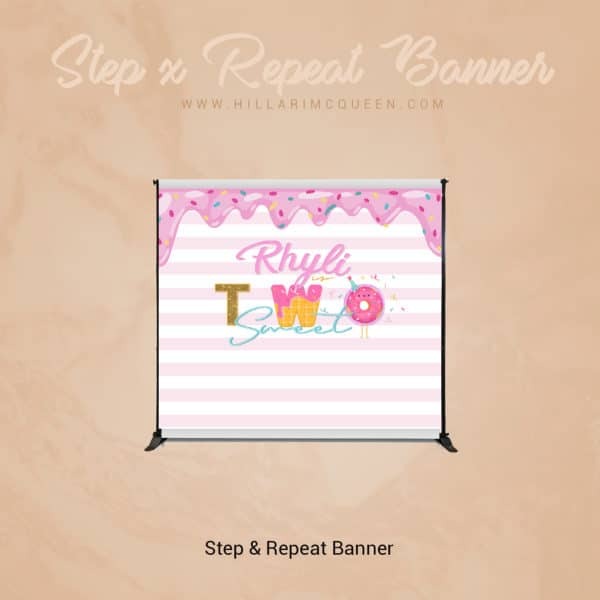 Retractable Banner can be used to advertise your company info, hashtags, and Pictures of your work. 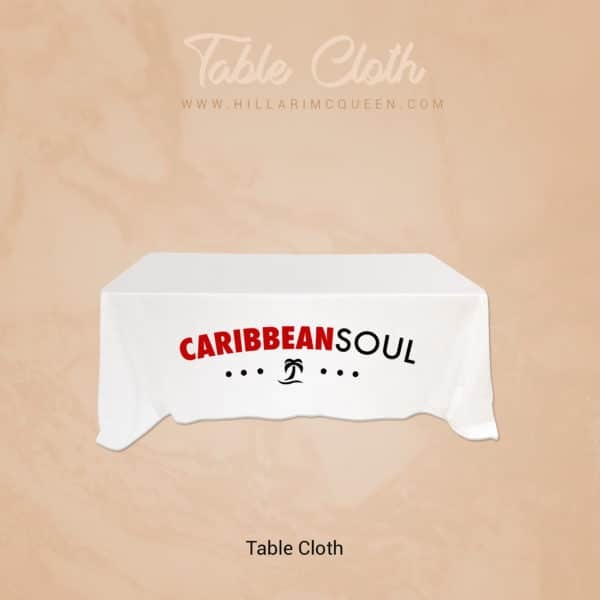 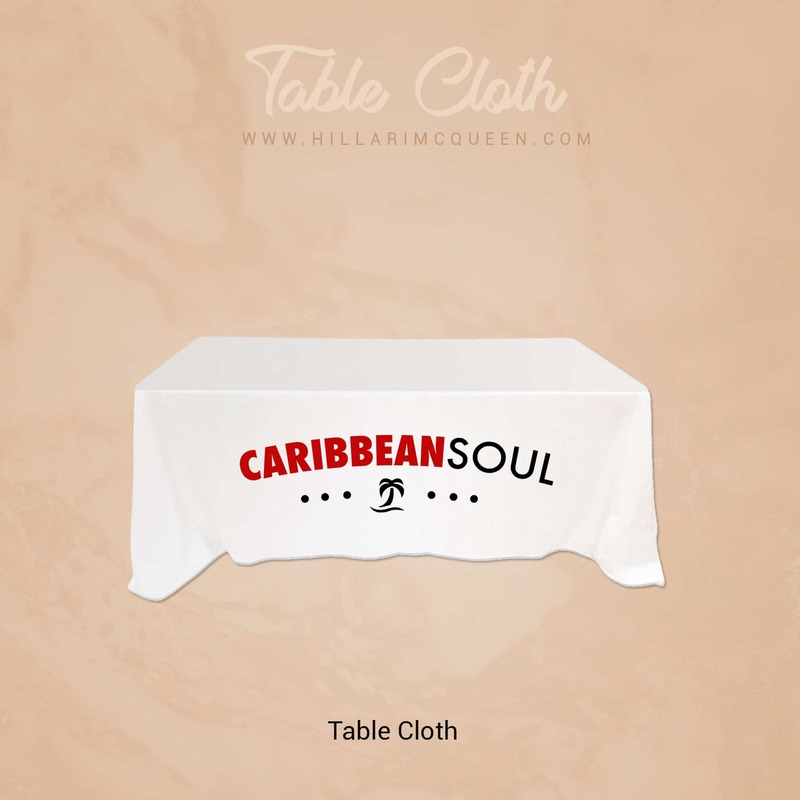 Table cloth is good way to keep your businesses color way while displaying your items.